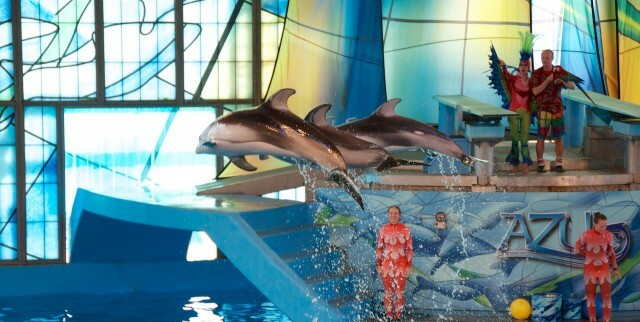 Sea World's Special Needs Discount Program Is Epic! Here's The Details. 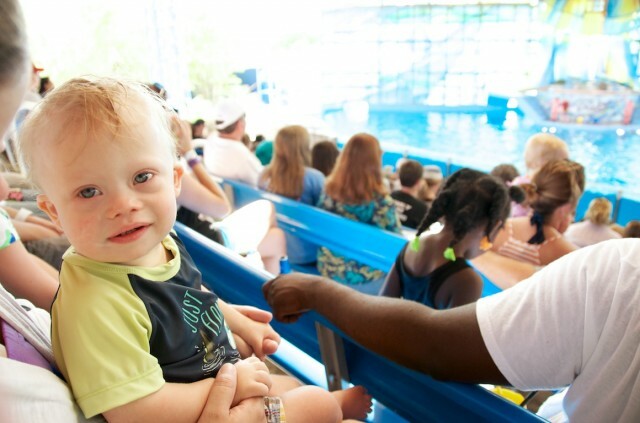 You are here: Home / Resources / Sea World’s Special Needs Discount Program Is Epic! Here’s The Details. 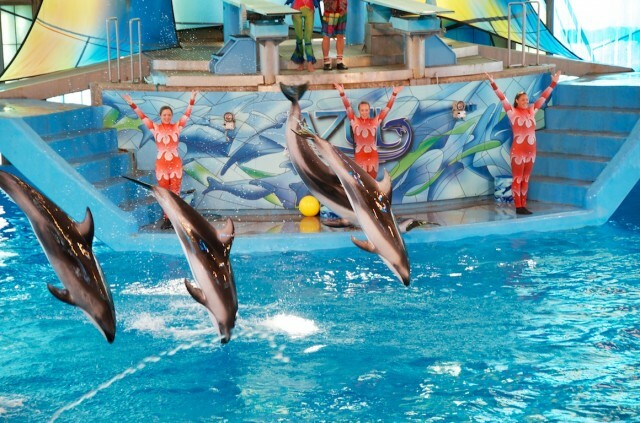 Sea World’s Special Needs Discount Program Is Epic! Here’s The Details. This weekend we were invited by Sea World San Antonio to come check out their park (which has an awesome new water park!) and to learn about their special needs discount program. 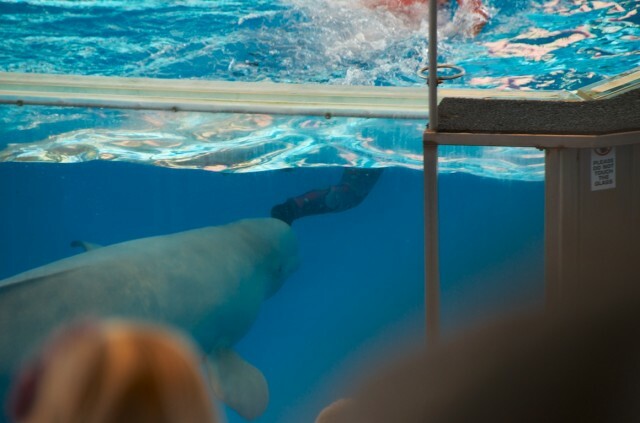 I had no idea Sea World offered discounts to families with children raising special needs, but they do, and it’s a great deal. Just as a quick disclaimer, I’m not sure if these discounts apply to all Sea Worlds or just the location in San Antonio, but if you’re not in San Antonio it’s certainly worth giving your location a call and asking them about discounts to families with children with special needs. 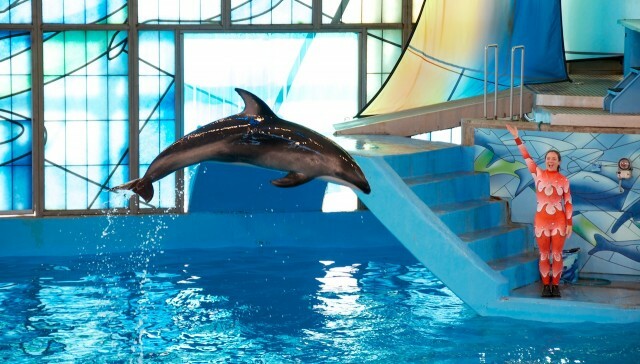 SeaWorld San Antonio offers a 50% off discount on one-day admissions for our disabled/special needs guests and one (1) companion/chaperone (per disabled guest). Disabled/special needs guest is defined as anyone who is mentally or physically challenged, deaf, or blind. It was a perfect day for a trip to Sea World! 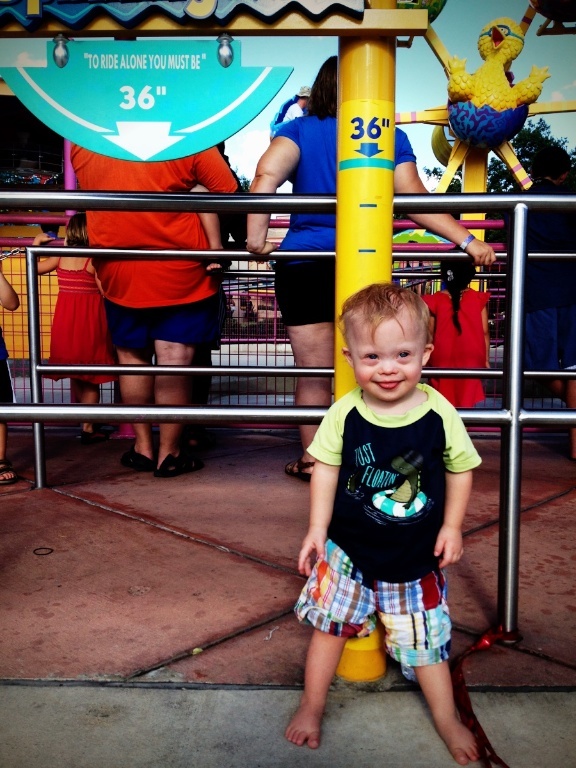 This was Noah’s first time at Sea World, and as you can see in the pictures below he had a great time! Noah’s having a great time at Sea World! Noah’s first ferris wheel ride! 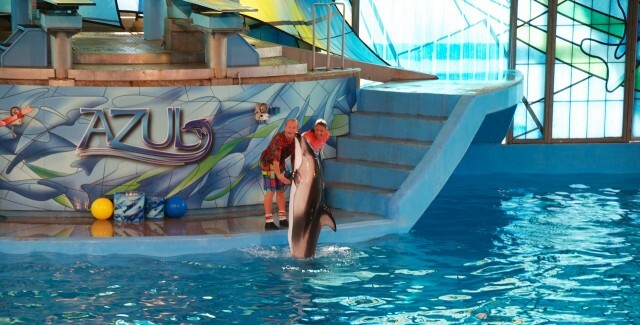 We had a great time at Sea World, and if you are near one I think it’s a great place to visit with your family. The one in San Antonino that we visited is especially awesome since it also has an incredible water park attached to it (not to mention the discount they give to families raising children with special needs.) I know we will certainly be brining Noah back! I’ve also heard great things about Morgan’s Wonderland (a theme park for specifically designed for children with special needs which is also in San Antonino) and plan on taking him there some day as well. Very fun! Do you have kids now, and if so have you had a chance to take them? There is also a park pass for people with special needs. If I understand correctly, most every national park is free for people with special needs, and for anyone in the same car with them. I wonder what other opportunities are available for our kids? Yes the national park pass is for life for any special needs individual good for the whole car load ! Thanks for sharing this information!!!! We didn’t know that before. Noah is so lucky having a fun dad & mom taking him to so many new places!!!! Thanks, let us know if you end up going! And yes, we certainly enjoy having fun with our little guy! I took my son David who has autism to Morgans Wonderland te same year they opened. He loved it, we had so much fun. I think he was 11. He told me he liked it better then 6 flags. He said the reason why was, everyone seemed so happy to be there, everyone was so friendly. 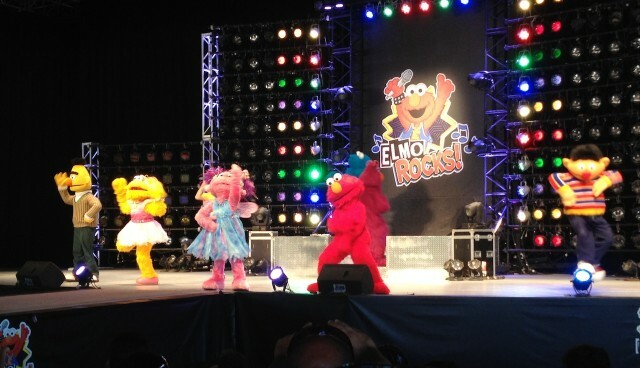 He said that everyone at 6 flags is in such a hurry and seem so angry. I think Noah would love Morgan’s. They have a very fun water table, that my son loved! That’s very cool about the Sea World discount. At 6 flags Over TX we get the disability pass. As my son is unable to wait in long lines. Do you know if they have that at Sea World? Hmmm, I’m not sure if they allow you to skip the lines or not. To be honest their wasn’t many lines as most of the attractions at Sea World are shows,and there aren’t really lines for the shows….more so just trying to find a seat. Although I did notice their were lots of seats marked off for “handicapped” which I’m assuming anyone with a “special need” could sit in. I have never been to Sea World but hope to sometime. So I have no idea how the park is set up. It looks like you and Noah had a great time. 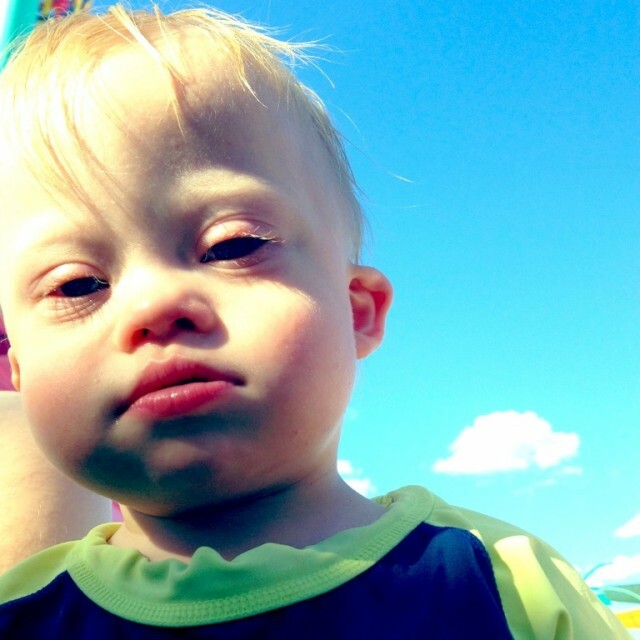 My son Gavin is 20 months lol and has downs. San Antonio has a kiddy park that has many mini rides, so cute! He loved it! Were you able to purchase online or Is this discount only available in person? I have tried to find info on Sea World’s Website but they don’t seem to have anything at all on it. By the way, Morgan’s Wonderland is amazing! And MUCH less expensive! 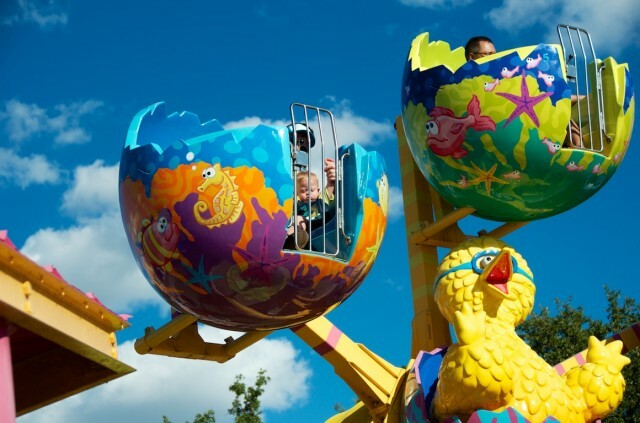 My son loved it and it’s even enjoyable for children who don’t have special needs. I believe you have to call and purchase over the phone, I don’t think they advertise on their website. I’ve heard a lot of great things about Morgan’s Wonderland, we really want to take Noah to check it out someday! Do you guys live in San Antonio? Thanks for sharing! I didn’t know that Sea World offered special needs discounts and we live in San Antonio! Is the discount for the child or does it also include parents? We LOVE Morgan’s Wonderland and have season passes for our family (we have a 20 month old with Down syndrome). 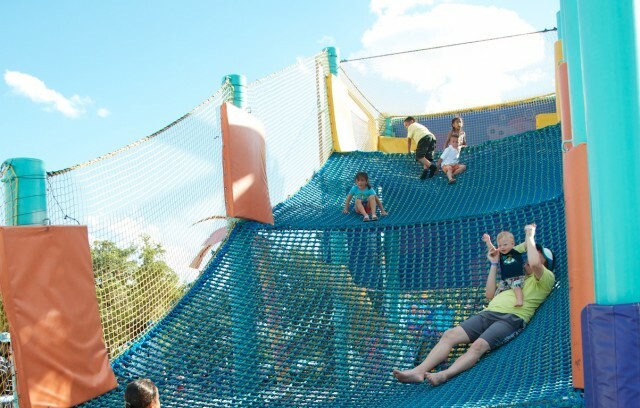 It is incredible and so much fun for everyone (lots of families with “typical” kids enjoy the park just as much!). We feel blessed to live so close to such a fun place full of acceptance! 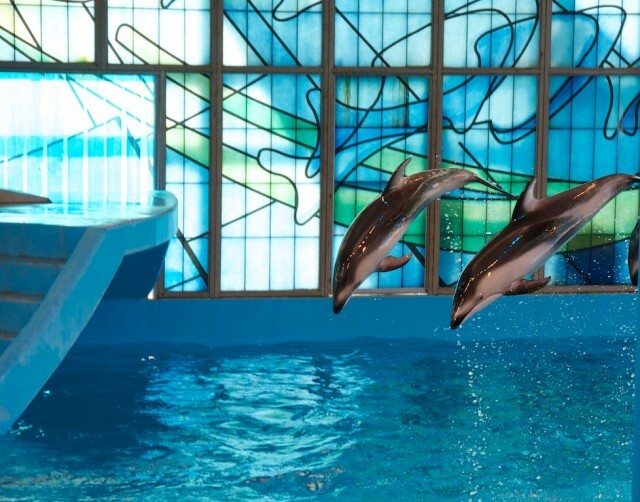 We live in San Diego and will check our Sea World for such a discount. So glad to hear of this option. We just took Mikey and his big brother and cousin to Las Vegas and he loved it. He “rode” the waterslide with me at Excalibur and loved it. He is a little fishy. So glad you had fun! I hope you come back soon to our city, I didn’t know about the discount, thank you for the info:) We just took our daughter Audrey to Morgan’s wonderland last month with the local down syndrome association. It is an amazing park, they even host birthday parties! Huge fans by the way, my husband and I have been reading since we were still pregnant:) love Noah! They don’t have a discount but Disneyland/california adventure has a pass for special needs children, so they don’t have to wait in long lines…as we know sometimes this is a little challenging! And if its your little ones first time ask for a First Time Button and allof the park characters go out of their way to say hello!! 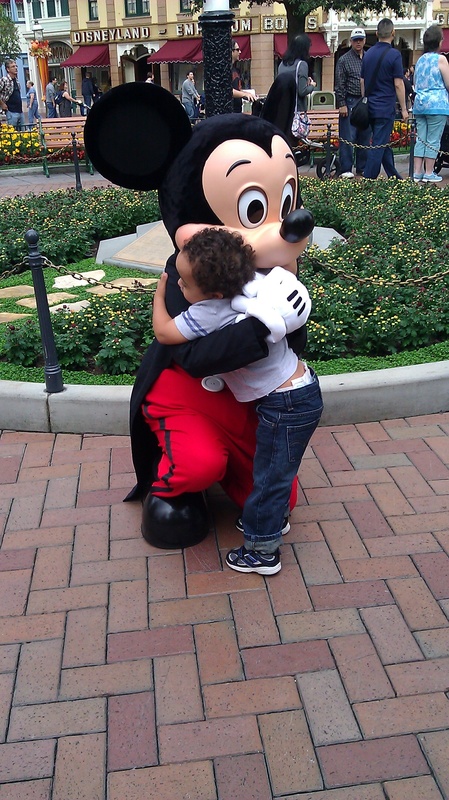 Our little grandson loved California Adventure!!! Disney was a little too much for him but CA was perfect! These are great tips. I am VERY new to blogging. What an amazing blog and a beautiful family you have. Walt Disney World in Orlando gives a “Special Guest Assistance” pass. No discount on ticket prices, but with this pass you get an alternate area to wait when the lines are really long. This usually equates to the fast pass line, or the wheel chair entrance. We have three special needs children, and there’s no way they could stand in a line without bothering everyone around us. We couldn’t go to Disney without this pass. There was something going around recently about people taking advantage of this, which is sad that some jerks have to ruin it for everyone, but I always bring documentation and never have any trouble. It’s such a lifesaver. They also can give you a tag for your stroller that allows you to use your stroller as you would a wheel chair and use it all the way in line up to getting on the ride. My husband and I only have two arms each, and it’s hard to park a stroller a couple blocks away from a ride and all get on and off safely. Hope it helps! Harry Potter world was amazing! We went for Halloween and I was a witch and John was a snow owl! Theme parks are what playground slides wish to be when they grow up!!!!!!! That’s awesome. I actually didn’t know they had a Harry Potter world. I knew Universal Studio’s did, but not Sea World. Interesting. Which one did you go to?